Alcatel Android Android Auto Asus CES2016 Chrysler Ford LG CES2016 - Recap of the Android goodness! CES2016 - Recap of the Android goodness! 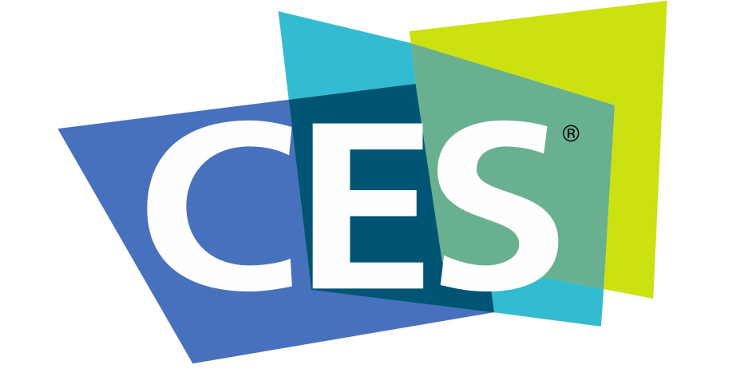 It's the start of a new year this means CES2016 is underway! You may not know, but this is the Consumer Electronic Show and it's one of the biggest that happens to his Las Vegas every year! It sets the bar for what we're going to see this year. I'm going to focus on what we really want to know, the goodies that awaits Android users, but like everything that comes out, not everything will make its ways to the Canadian market. This past 2015 we saw the release of Android Auto on the market, and only a few manufacturers really started providing them. This year's 2016 CES is bound to offer more choices. Ford will be having Android Auto pre-installed on it's Sync 3 infotainment system in it's 2017 models and they'll even give the 2016 model an update later. We even got Fiat Chrysler committing to Android Auto 2016 on it's uConnect platform. This means we are bound to see some Fiat, Chrysler, Dodge and Jeep models get some Android love! Asus announced the ZenFone Zoom, which features an 3X optical zoom camera. This unique piece of smartphone technology is sure to get lots of attention when it comes to it's unique 13 megapixel imaging sensor which includes OIS, laser focus and a nice 10-elements lens from Hoya. What about the hardware? It will be powered by a quad-core chip, 4GB of RAM, 64 & 128GB of storage, microSD card slow, 3,000 mAh battery and a nice 5.5 inch display sporting Gorilla Glass 4 protection. For as low as $400 USD this could be your device! LG took to the stage as well and since we have some LG fans among our team members, I thought I should touch on what's been announced at CES. LG made sure to unveil 2 new K-series devices, with this low-mid type of device, LG hopes it will give it a better penetration line. The LG K10 and LG K7 will sport LG's new 2.5D Arc Glass (curved edges). But what we all want to know is what we will find in the belly of the beast! LG's K10 comes with LTE and a 5.3 inch 720p display, it will beat with a 1.14 GHz octa-core processor, a 13 megapixel camera on the rear and an 8 megapixel front facing camera. With it's 2GB of RAM, 16GB of internal storage and a whooping 2,300 mAh battery this is sure to intrigue some that aren't looking at spending much on a new device. The lower end of the 2 devices the K7 will also have LTE, a nice 5 inch FWVGA display. The processor will clock at 1.1 GHz and still feature a quad-core chip. Since this aims at a lower market, we can expect to see 1.5GB of RAM and only 16GB of storage. I do however think that the 2,125 mAh battery is a bit on the small side, but given that this is a low-end device I can understand the reason behind the lowered specs in general. Both of these devices have a 2.5D curve edge display with the poly-carbonate finish on the back which gives them that premium look and feel. We don't have any words on pricing at the moment, but I'm sure LG will let everyone know shortly. That's all for now folks! Stay tuned for more information from CES2016!